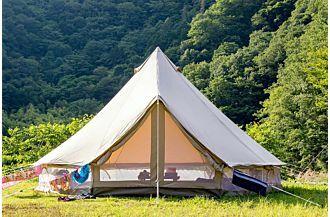 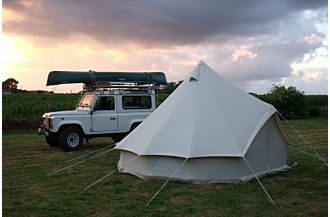 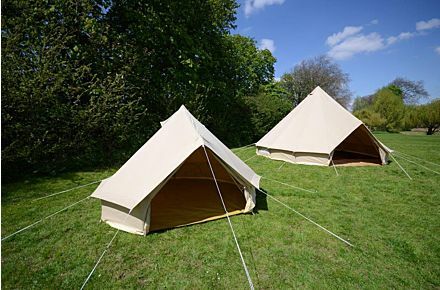 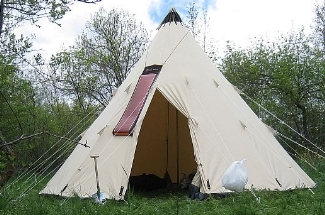 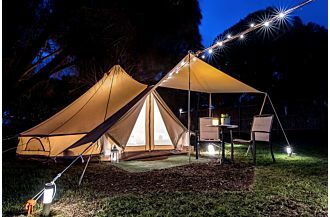 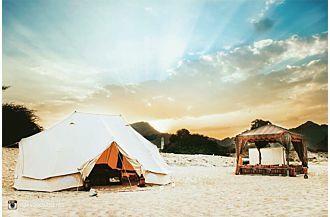 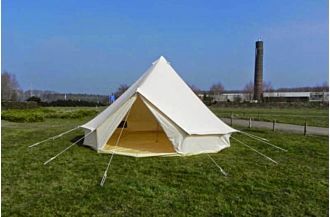 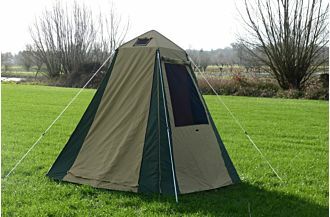 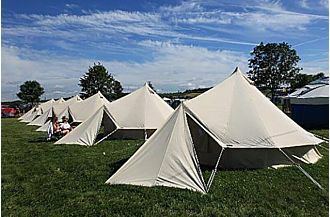 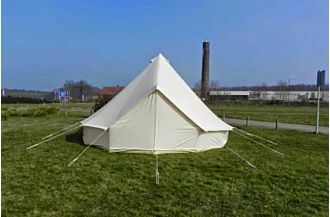 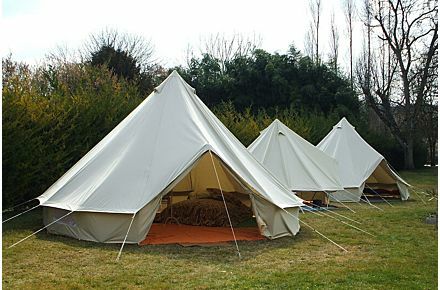 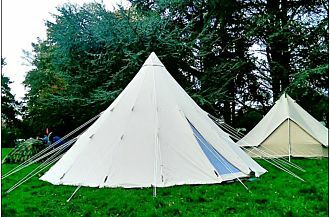 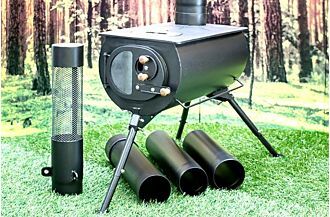 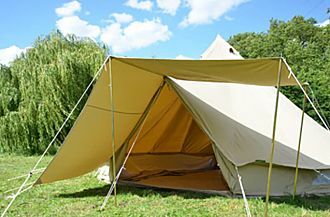 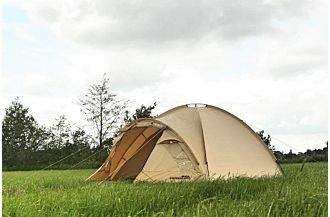 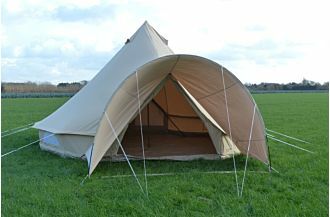 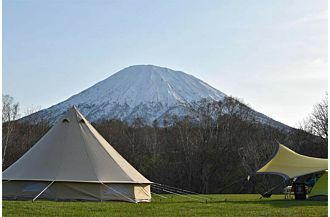 The Standard Series is our Classic Canvas line of floorless canvas bell tents with sod flaps. 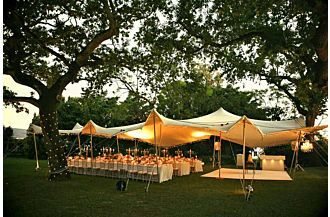 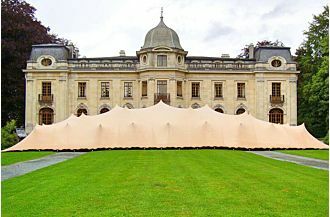 Sod flaps are traditionally laid inside the tent under the included tarp like footprint. 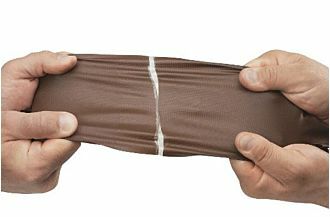 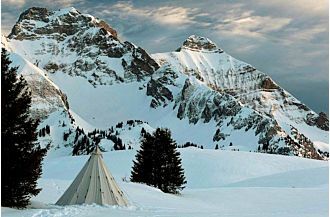 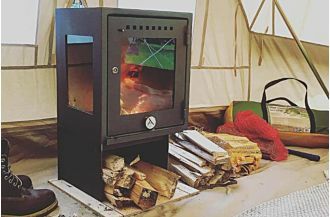 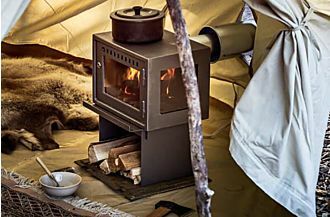 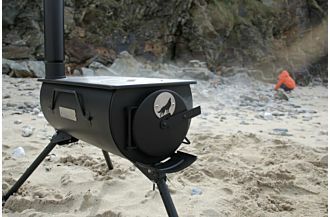 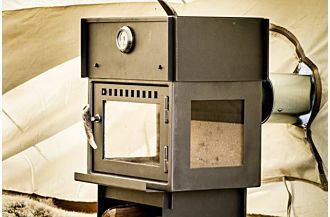 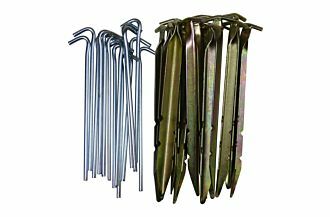 When laid outside the tent in a dug out ditch and covered with dirt or snow, the sod flap Is often called a snow flap. 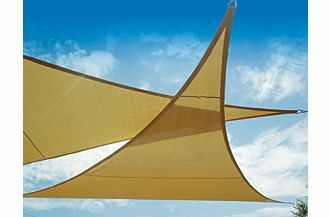 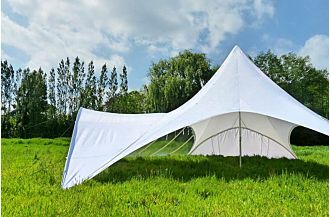 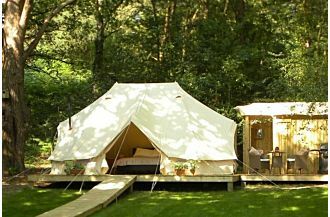 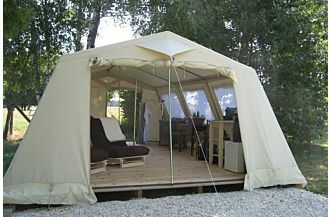 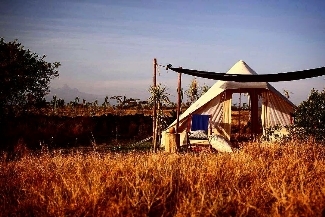 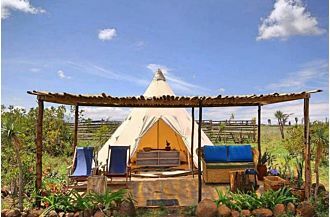 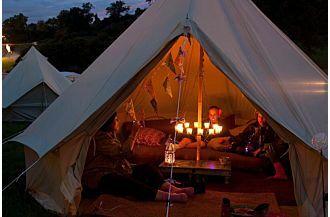 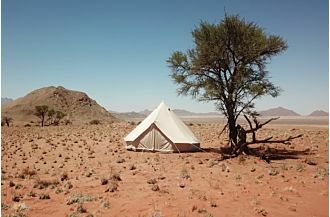 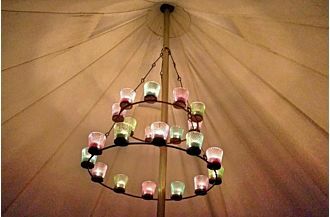 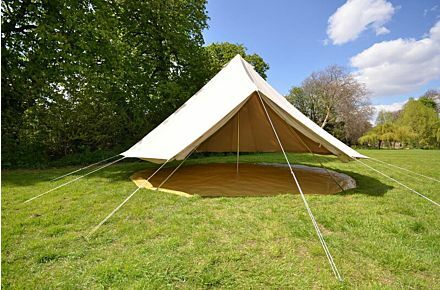 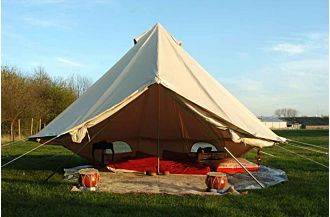 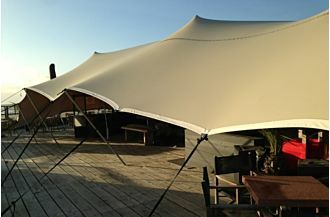 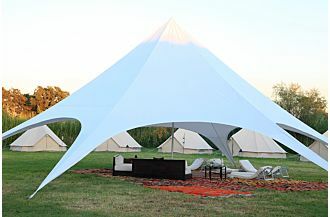 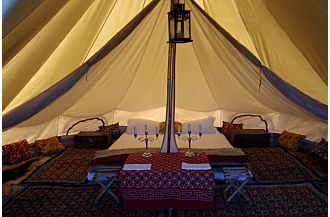 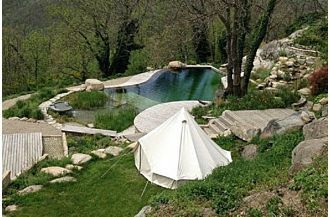 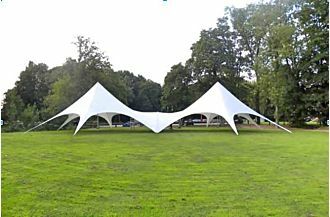 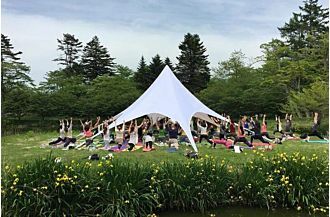 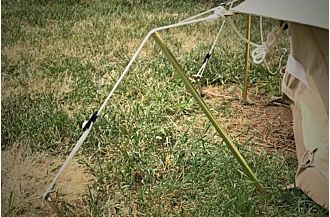 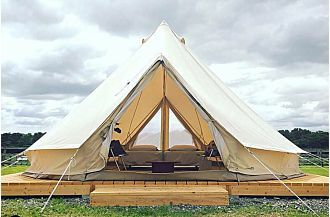 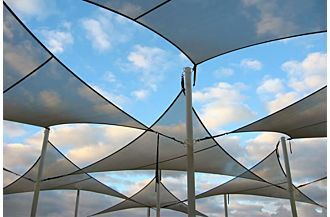 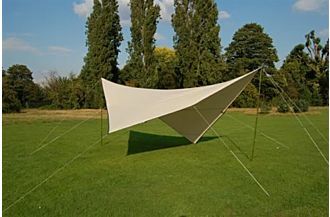 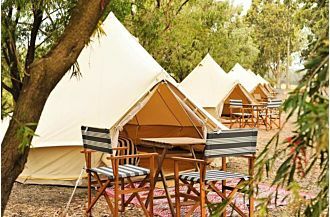 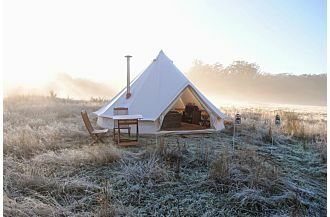 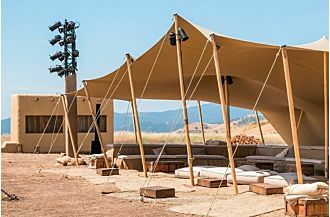 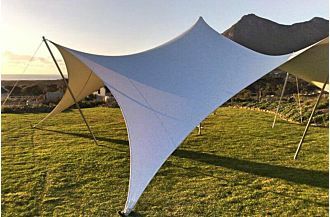 Because the Standard does not have an integrated floor, the side walls roll up easily to create a floating bell tent shade. 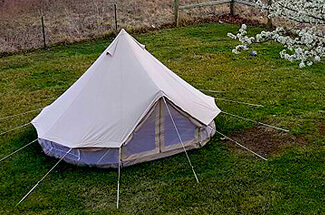 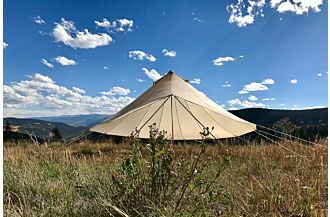 The sod flap system has been replaced with a more modern and user friendly bathtub style groundsheet in all of our other Sibley bell tent series. 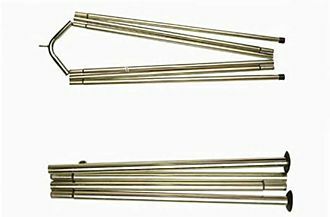 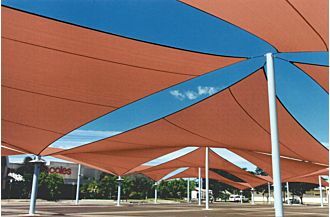 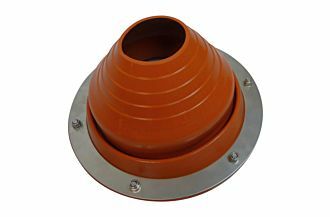 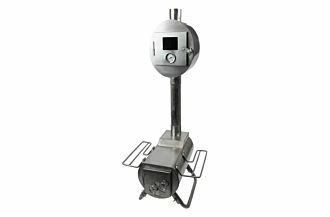 The Standard Series is best for floorless applications such as backyard shades, play areas, garden parties, storage, camp bathrooms, cooking areas, reenactments, renaissance fairs, survivalists, and those who are using their own custom flooring. 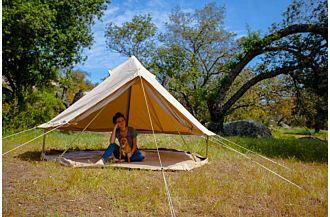 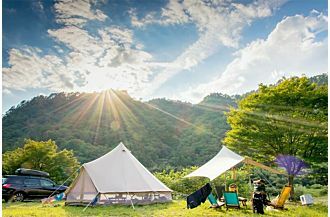 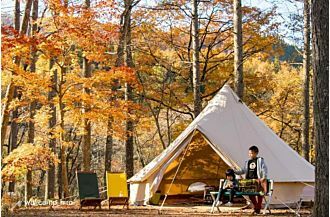 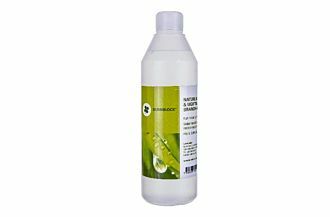 As with all our Classic Canvas (320 gr/m² or 9.5 oz/yd²) tents, the 100% cotton canvas is light, breathable, and waterproof.